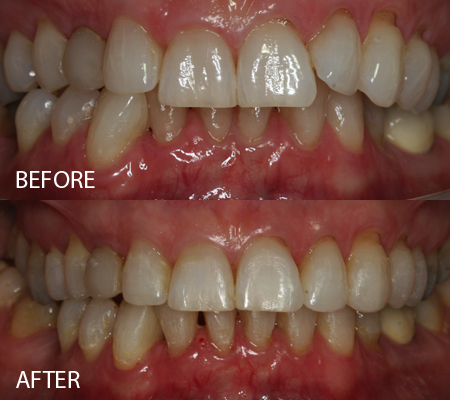 Here is a case using Ceramic ‘Ice’ braces which was completed in April 2017. 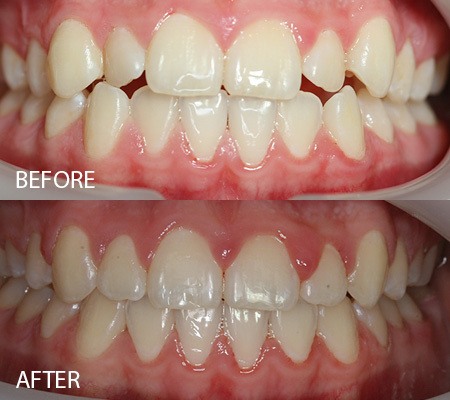 Treatment in this case took 14 months. 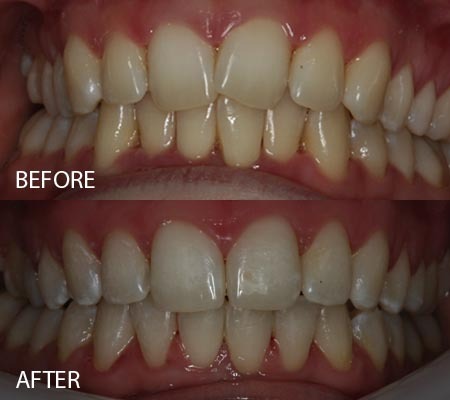 Here is a case using Damon braces which was completed in January 2017. 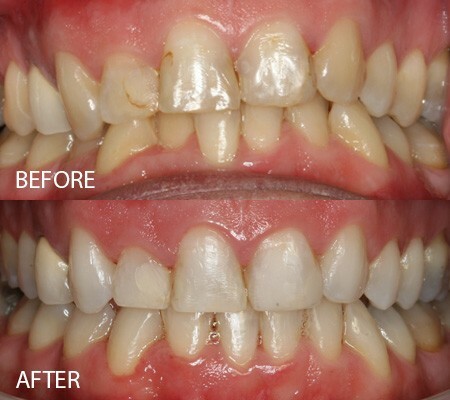 Treatment in this case took 24 months. Please click here for further information on Damon braces. 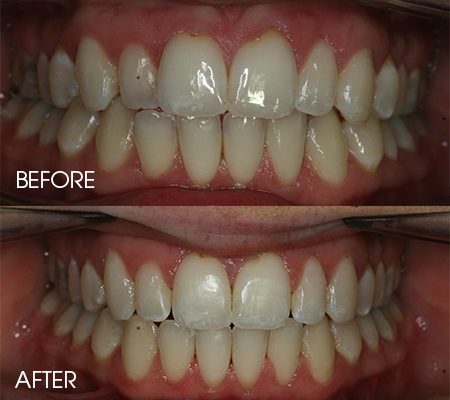 Here is a case using Damon braces which was completed in December 2016. 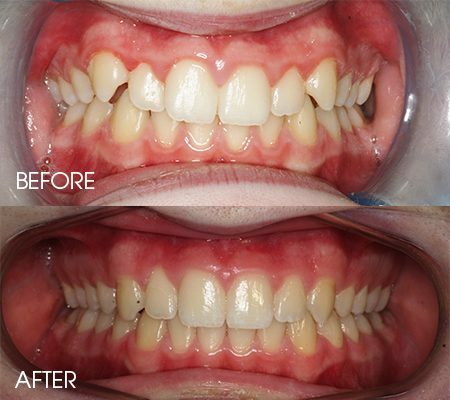 Treatment in this case took 17 months. 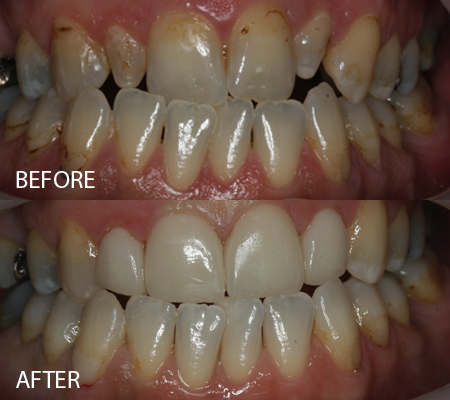 This case used clear braces and was completed in November 2016. Treatment took one year. 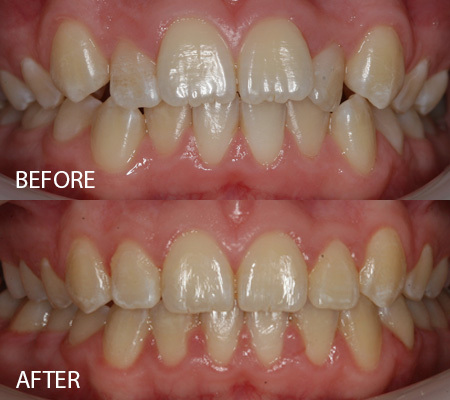 Here is a case using Damon braces which was completed in May 2016. 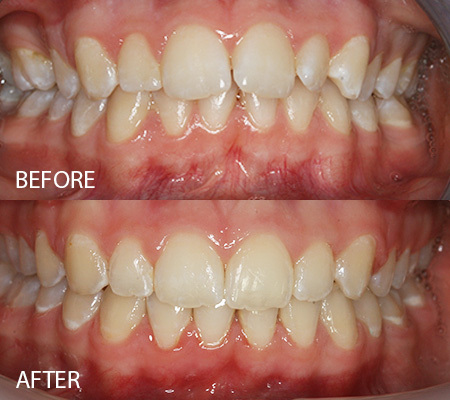 Treatment in this case took 24 months. 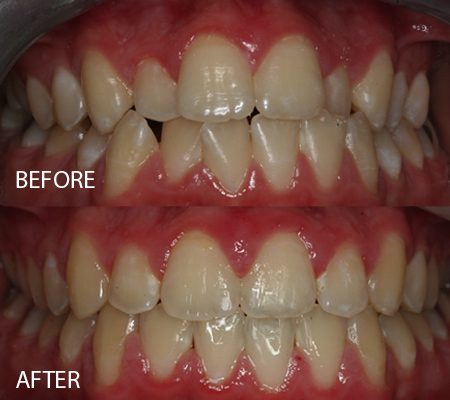 Here is a case using Damon braces which was completed in May 2016. 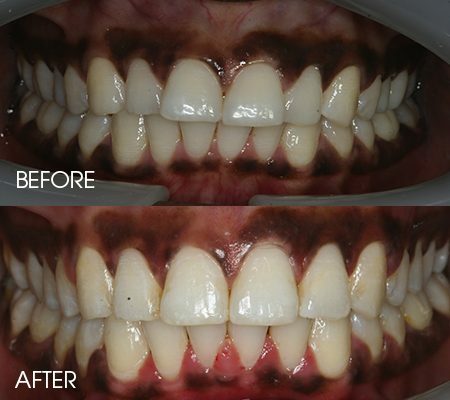 Treatment in this case took 6 months. 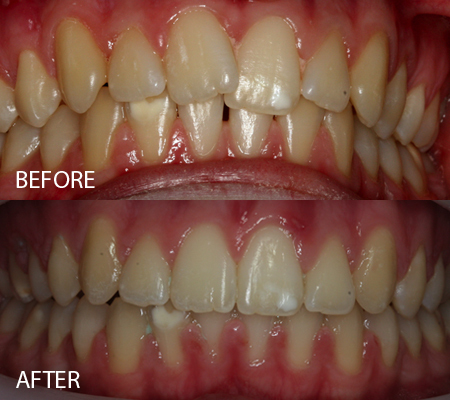 Here is a case using Damon braces which was completed in May 2016. Treatment in this case took 19 months. 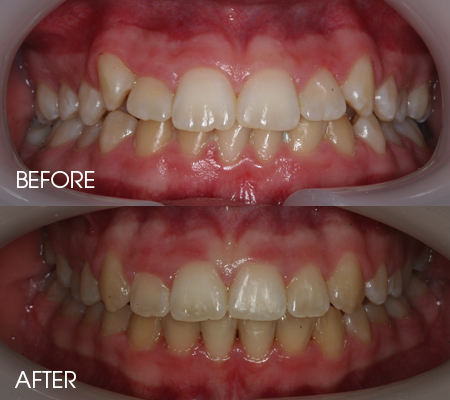 Here is a case using Damon braces which was completed in May 2016. 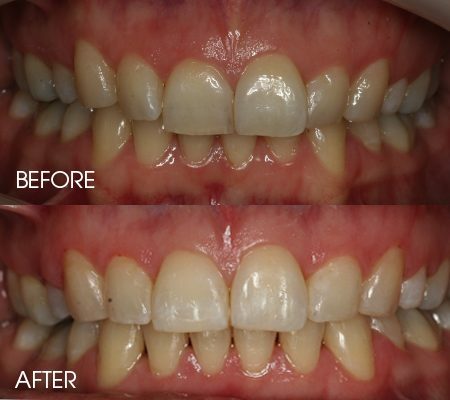 Treatment in this case took 20 months. 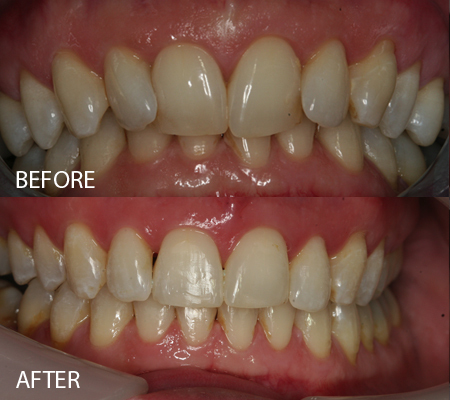 Here is a case using Damon braces which was completed March 2016. 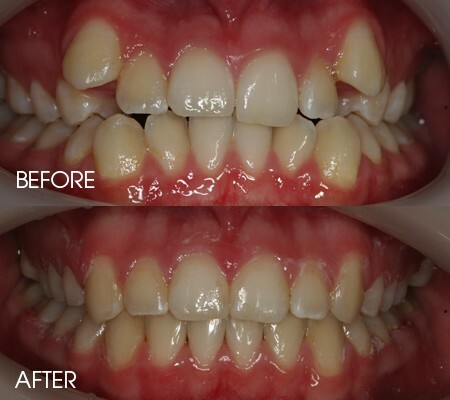 Treatment in this case took 21 months. Here is a case using Damon braces which was completed December 2015. Treatment in this case took two years. 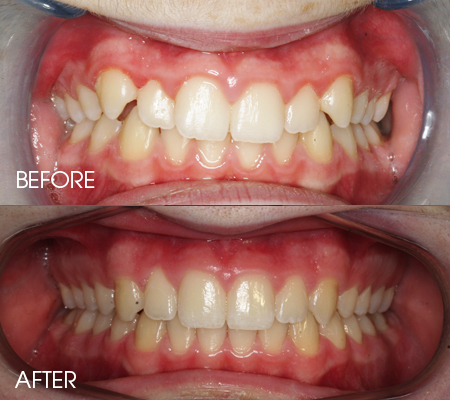 Here is a case using Damon braces which was completed December 2015. Treatment in this case began when the patient was 12 and took two years. 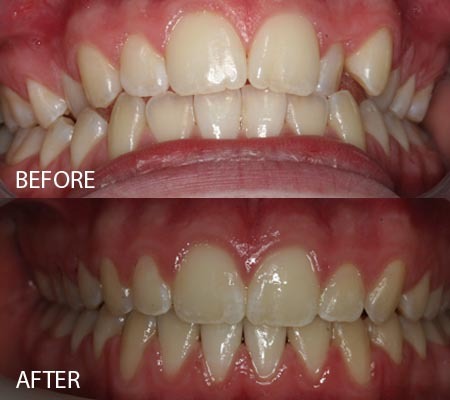 Please click here for further information on children’s orthodontics. Here is a recently completed case using Damon braces. Treatment in this case took two years. 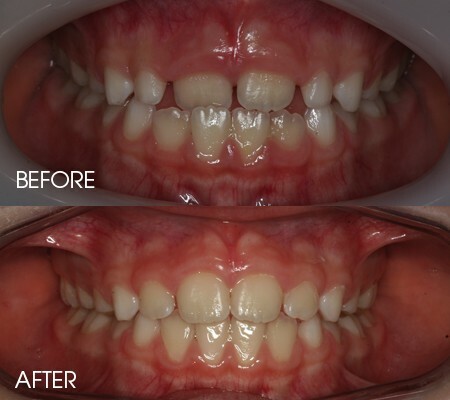 This case uses mini-twin metal braces. Treatment took 15 months. 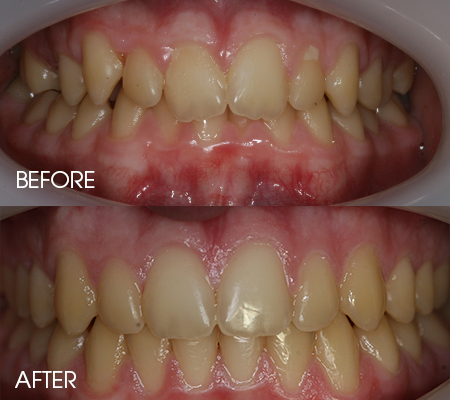 This is a case where the patient wanted to improve the appearance of her top front teeth. 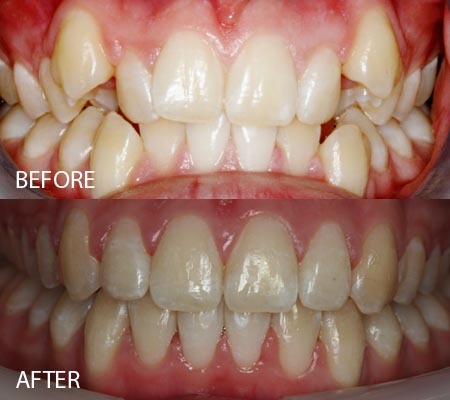 As there was not enough space to place crowns, she wore braces on her top teeth for 12 months and the teeth were then crowned. 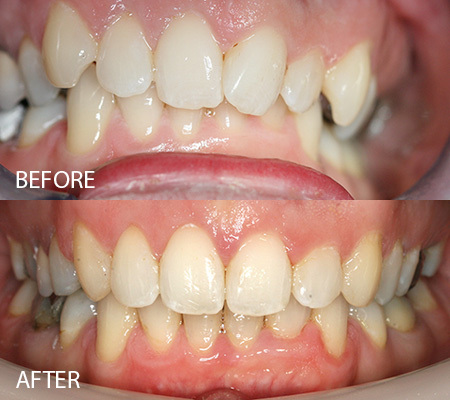 This is referred to as pre-restorative orthodontics. 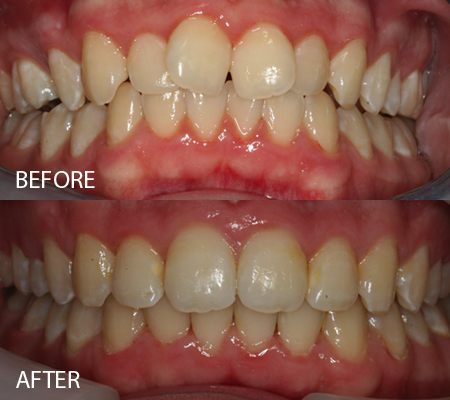 This case used clear braces and was completed in December 2015. Treatment took two years. This case uses clear braces. Treatment took 19 months. 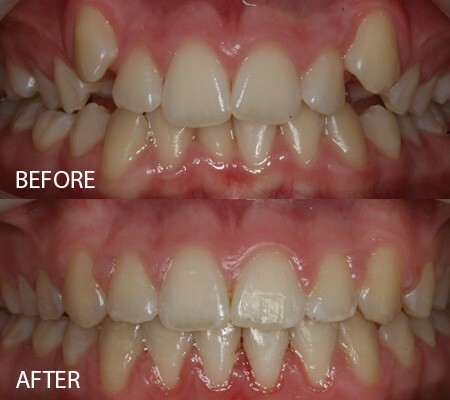 This case uses clear braces. Treatment took two years. 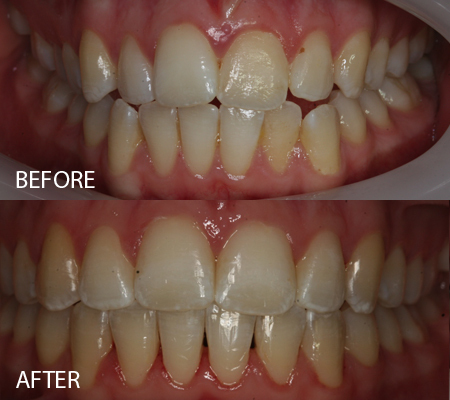 Here is a recently completed case using clear braces. 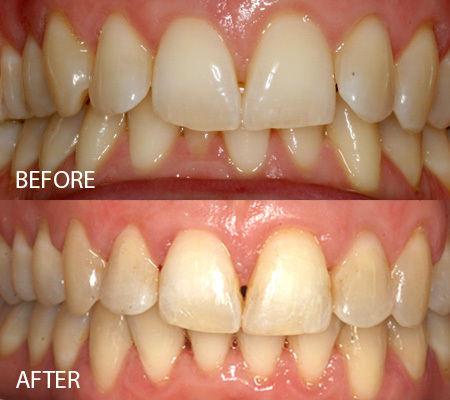 Treatment in this case took 12 months. In interceptive orthodontics, certain problems are treated early (around age 7-11) to take advantage of growth and better co-operation. 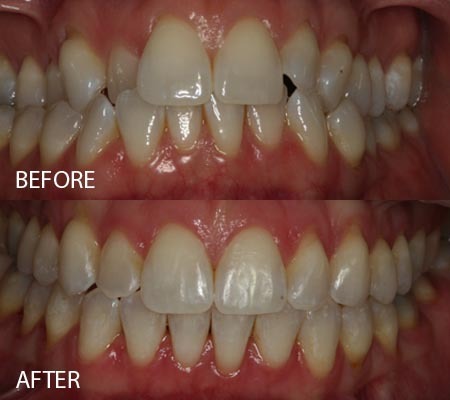 This can result in fewer teeth extracted and a better appearance. 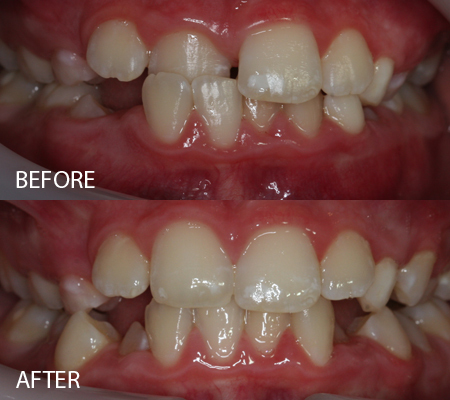 Interceptive orthodontic treatment carried out on a nine-year-old patient. Treatment began in September 2014 and was completed February 2015. This case took two years. This case took 10 months.